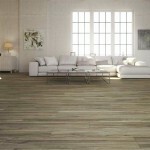 Vasal Rectificado is a 8″ x 45″ rectified porcelain tile from Spain. 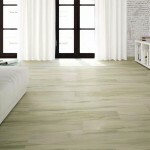 Valkiria Marfil Rectificado is a 8″ x 45″ rectified porcelain tile from Spain. 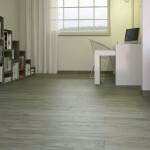 Parisine Grey Rectificado is a 8″ x 45″ rectified porcelain tile from Spain. 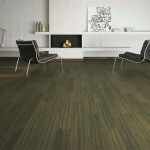 Wami Forest Rectificado is a 8″ x 45″ rectified porcelain tile from Spain.